Just a few days after Apple launched Swift, a programming language to develop iOS and Mac OS X applications, Facebook also added support of it to its backend-as-a-service, Parse. The upgrade was relatively painless as Swift has added support for the Objective-C libraries, which also goes with the company’s goal of developing cross platform apps. The upgrade not only reduces the friction for developers, it also helps company to sustain the competition as Apple, at the WWDC this year, also launched a new cloud service called CloudKit. CloudKit, cloud based service from Apple, is unarguably much better and flexible than Parse. CloudKit has some great features such as private and public databases, free 1PB assets and 10TB of databases and a free data transfer limit of 5TB/day for assets and 50GB/day for database. 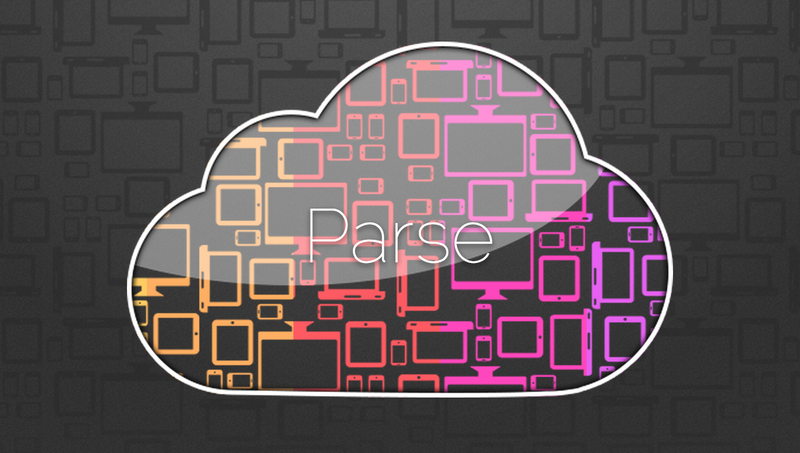 However, unlike CloudKit, Parse is platform independent and has a server side support of the application logic. Swift is probably the best thing Apple has ever provided to its developer community; it is easy to learn, has more flexible syntax and is quickly deployed. However, all these features come at a price, the execution speed for the Swift is comparatively lower than the current Objective-C. Although Objective-C is somewhat hard to debug and has hefty syntax structure, the execution is still faster.